Most people do not even think about how Valentine’s Day could be such a prevalent phenomenon across the world. Any romantic would tell you that this romantic day transcends the boundaries of cultures and languages and promises a celebration of universal love that is undoubtedly making the world a better place. The most romantic and well-told story about the origins of Valentine’s Day dates back from the times of the Romans and the story began with St. Valentine. He was a Roman priest who lived during the reign of the emperor Claudius, who outlawed marriage for young men. Claudius reasoned that the Roman Empire needed single men to serve as soldiers and not married men with wives and family to think about. Valentine, the priest, saw the injustice of the decree and continued to unite couples in marriage. His persistence on love and marriage eventually led to his discovery, martyrdom and ultimately sainthood. Eventually, in the 5th century, Pope Gelasius would officially declare February 14th as St. Valentine’s Day. Valentine’s Day, way back then, was clearly not the same as the celebration that we know it as today. Some scholars even associate the medieval beginnings of Valentine’s Day to a pagan fertility ritual. Even after Pope Gelasius’s declaration, it was not until the works of English poet Geoffrey Chaucer that the concept of Valentine’s Day was introduced and married to the idea of courtly or romantic love. Two centuries later, Shakespeare’s Hamlet popularized and declared ‘to-be-your-Valentine’ on Valentine’s Day, soon the exchange of cards and letters became fashionable in England. 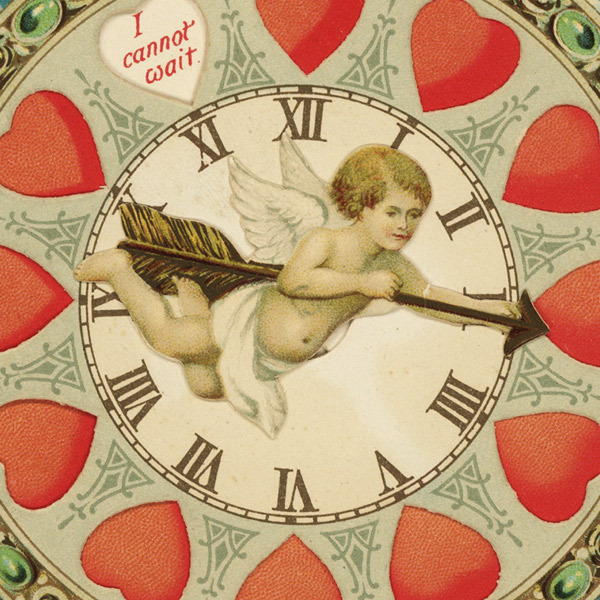 Eventually, in the year 1913, Hallmark produced its first Valentine’s Day card, which gained great popularity among the masses, and quickly became one of Valentine’s Day’s established traditions. 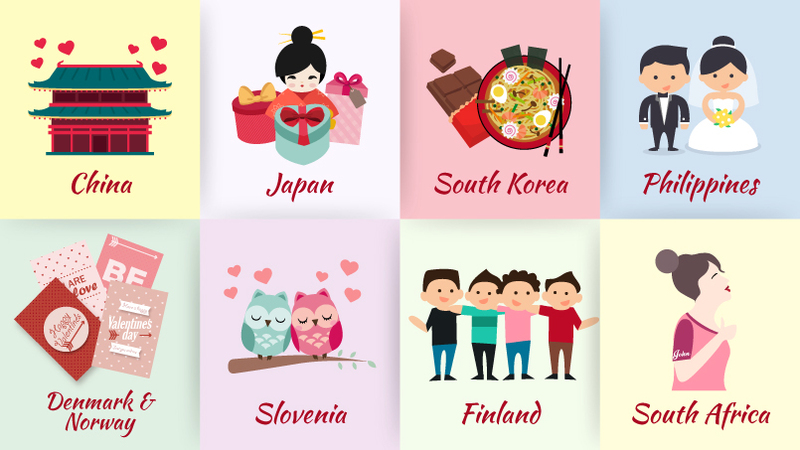 Most countries around the world, the US included, celebrate Valentine’s Day with a romantic date and an exchange of love tokens such as chocolate, flowers, and other gifts. However, these traditions may vary all over the world where diverse cultures and beliefs exist with various ideas on the celebration of love. In Japan, for instance, Valentine’s Day is sort of a two-part tradition where on February 14th the women give chocolate to the men they like. A month later, the men can then reciprocate with chocolates on March 14th, also known in Japan as White Day. In Denmark, Valentine’s Day is celebrated with white flowers called ‘snowdrops’ instead of the more common red roses. This white flower custom includes both friends and lovers. In China, people celebrate the day of love in August where it coincides with their ‘Qixi Festival’, where they tell the story of two celestial lovers that could only meet once a year. During this time, women pray to Zhinu, the female goddess associated with love and relationships, to grant them, good husbands. 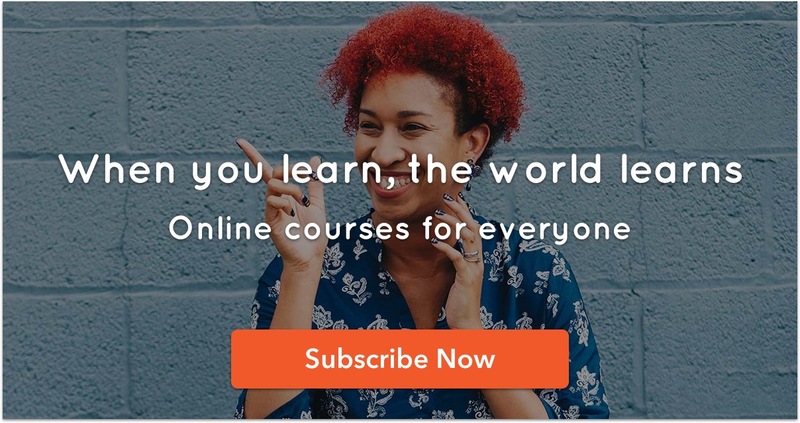 In South Africa, they have an interesting way for women to declare their love. Instead of love letters or greeting cards, women pin or sew the names of their beloved on the sleeves of their clothes for all to see. So there you have it, the interesting facts about Valentine’s Day from its origin to how it is celebrated around the world within different cultures in the present day. 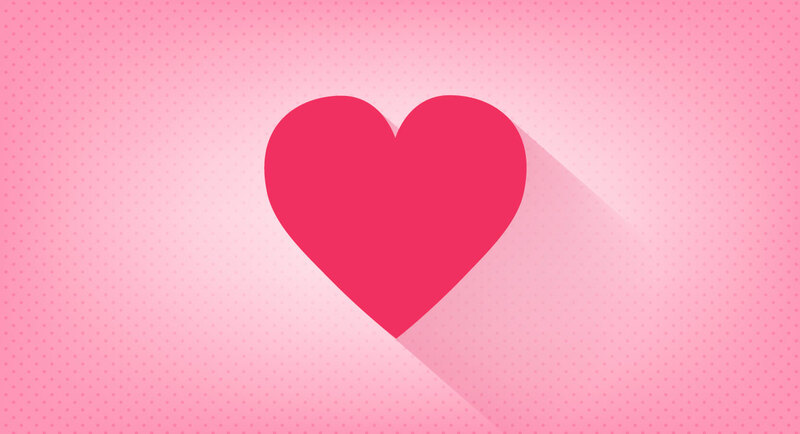 Tell us how you celebrate Valentine’s Day in your culture in the comments below. Oh, and Happy Valentine’s Day!